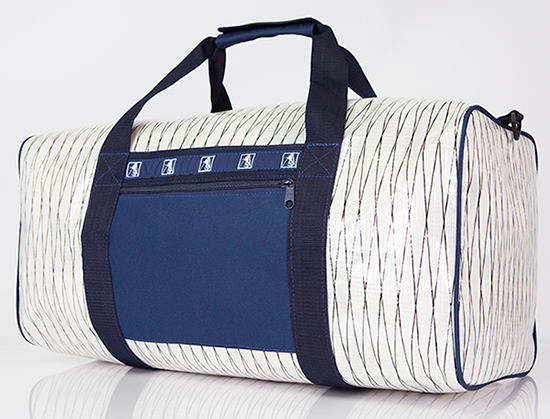 Build like the medium duffel, this “Big Brother” is perfect for extended trips where more gear is needed. 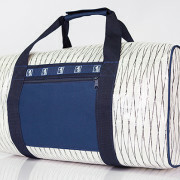 It too will provide safe travels for all your belongings wherever your destination lies. 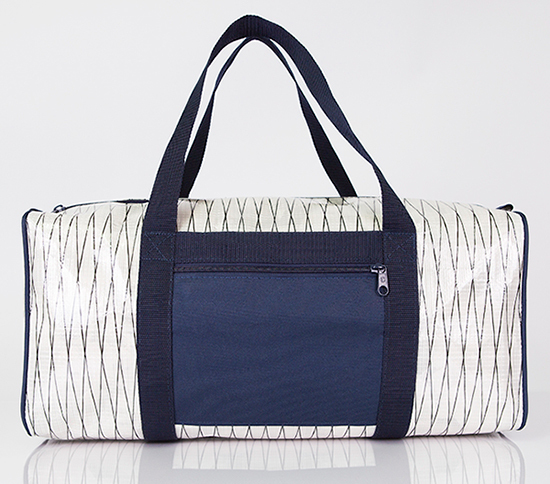 The large duffel is equipped with a side zippered pocket, interior pouch, and key clip. 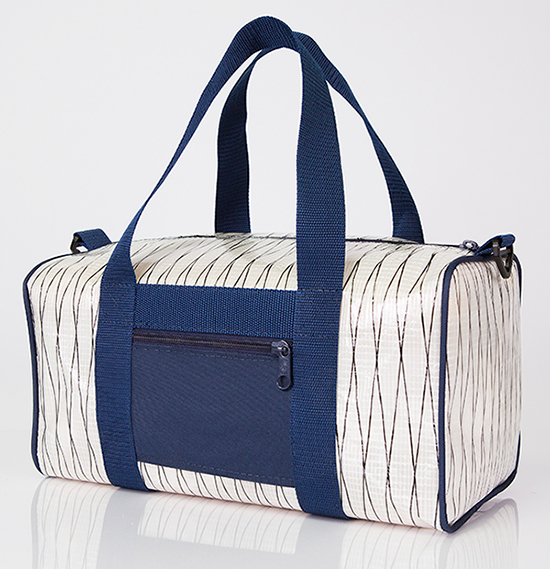 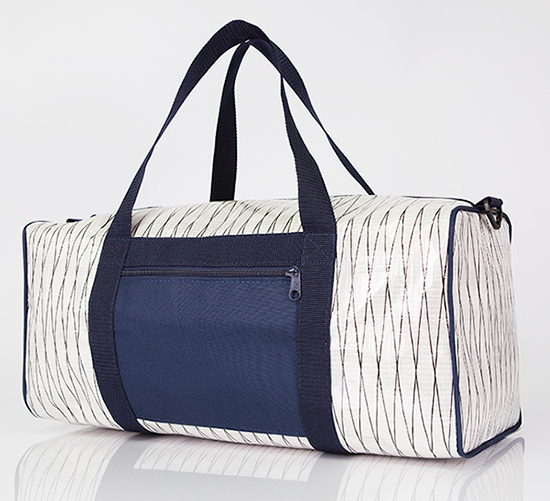 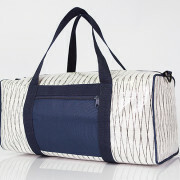 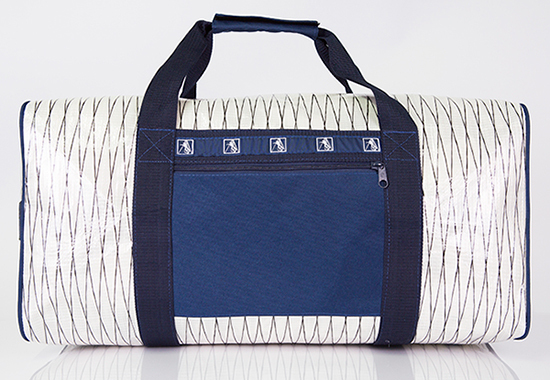 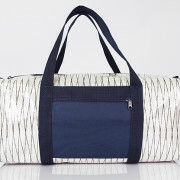 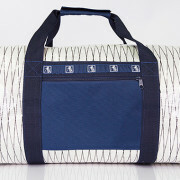 The large duffel is equipped with non-padded handle straps and an adjustable shoulder strap.